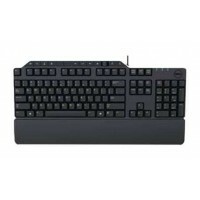 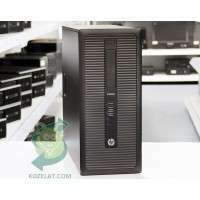 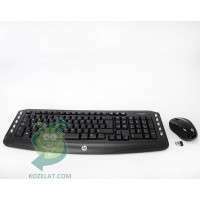 HP EliteDesk 800 G1 TWR 309.00 лв. 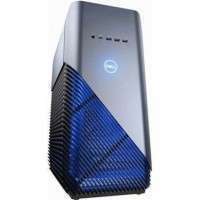 Dell Inspiron 5680 DT 2,506.00 лв. 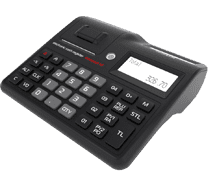 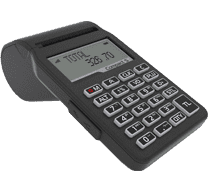 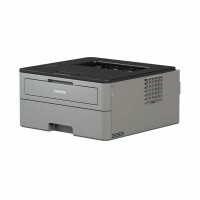 HP Compaq Elite 8200USDT 208.00 лв. 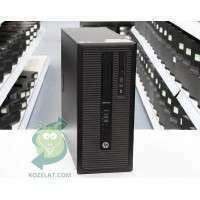 HP EliteDesk 800 G1 TWR 439.00 лв. 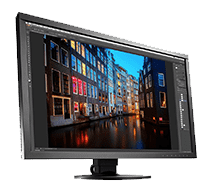 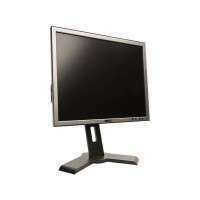 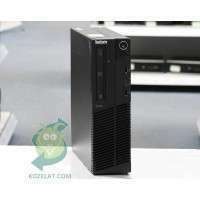 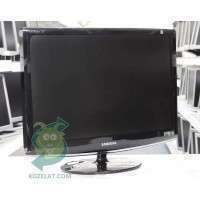 Lenovo ThinkCentre M78 149.00 лв. 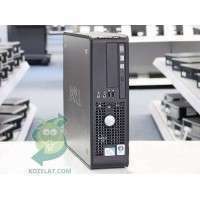 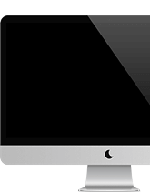 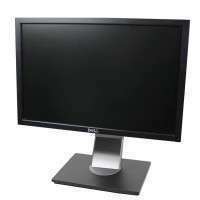 DELL OptiPlex 380 125.00 лв. 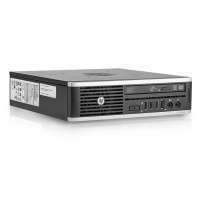 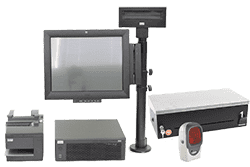 HP ProDesk 600 G1 Tower 201.00 лв. 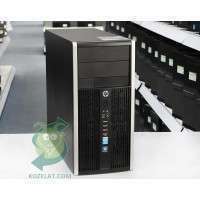 HP Compaq 6300 Pro MT 187.00 лв.